This might be our dream computer. Having a hard time deciding between whether to buy the new Mac mini or the new iPad Pro? Why not get both and merge them into one workstation? 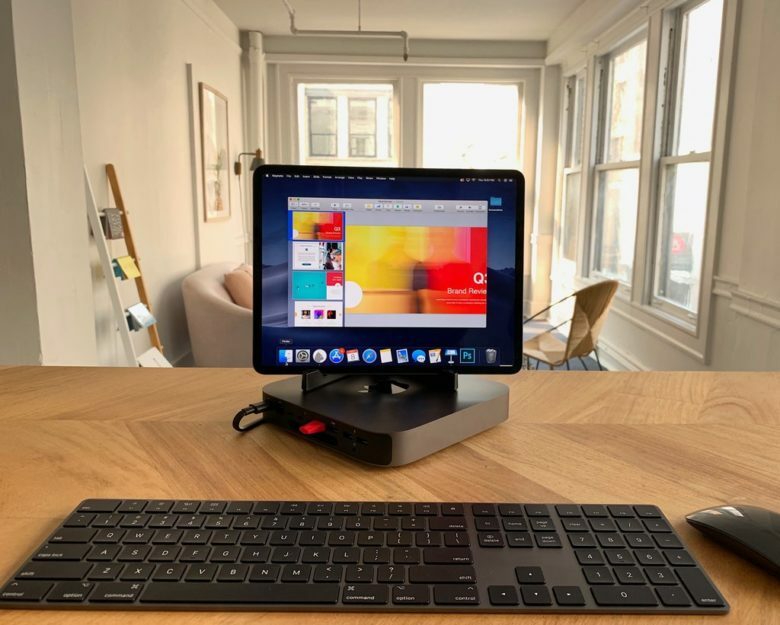 Luma Display revealed that its iPad app can be used with the new iPad Pro to turn it into a display for the new Mac mini. The end result is a workstation that gives you the best of both worlds for iOS and macOS. The skateboard that's also a scooter. The skateboarding experience doesn’t have to come with grazed knees and broken teeth. 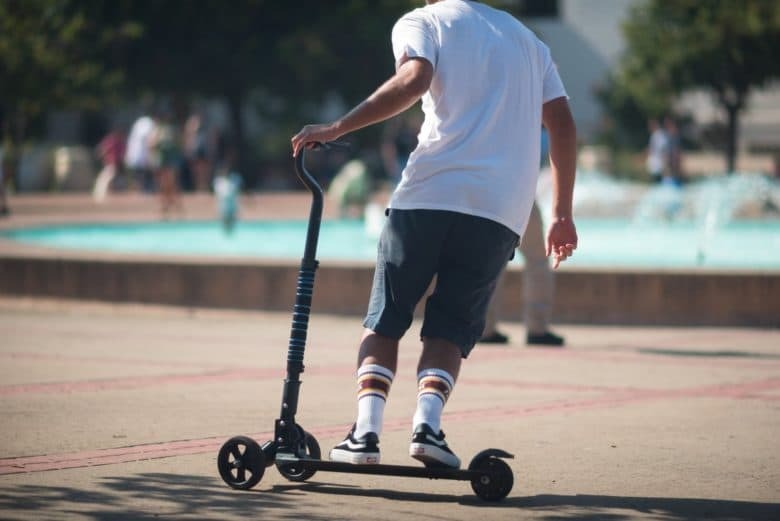 With Scooterboard, you get the same ride with the stability of a scooter — and a built-in motor that means you don’t have to do all the work. It’s just one of the awesome ideas in this week’s Crowdfund Roundup. 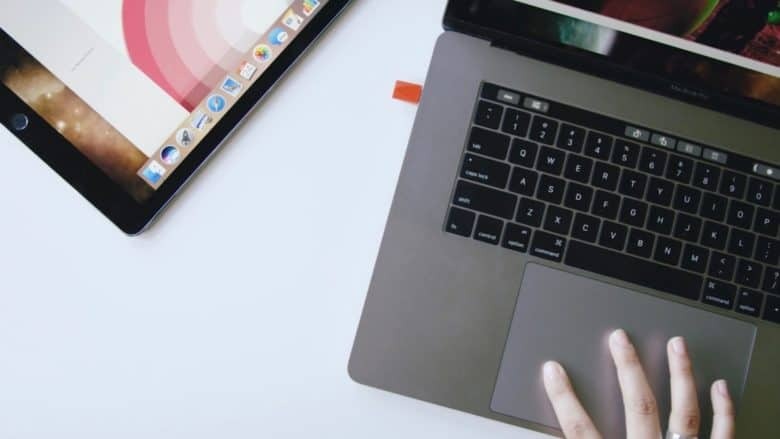 We also have the world’s most powerful smart wallet, a dongle that turns your iPad into a wireless secondary display for your Mac, and more!